Do you love the style of a traditional feather pillow but hate it when the feathers poke through the covering? Do you have a lighter color sham and the different color feathers show through and don't look good? 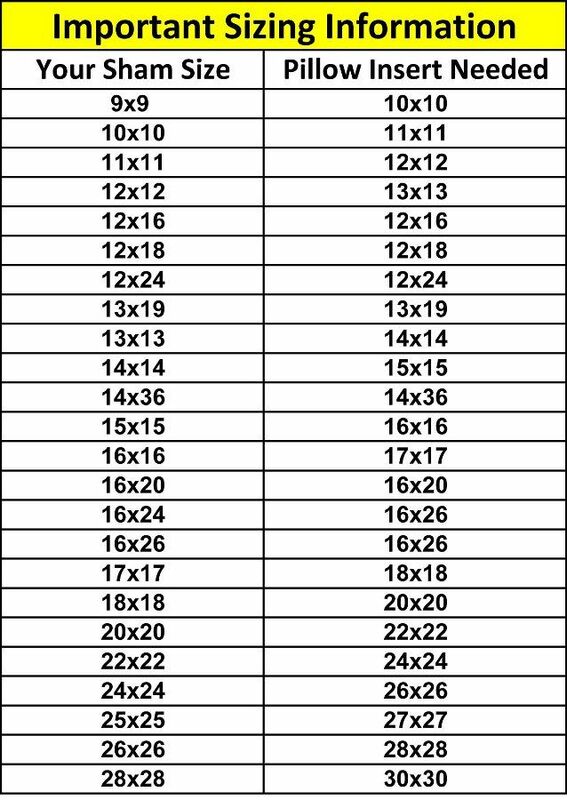 Featherlite pillows solve both of these problems by taking the traditional feather pillow to a whole new level. By processing the feathers an extra step to remove the solid quill core of the feather. 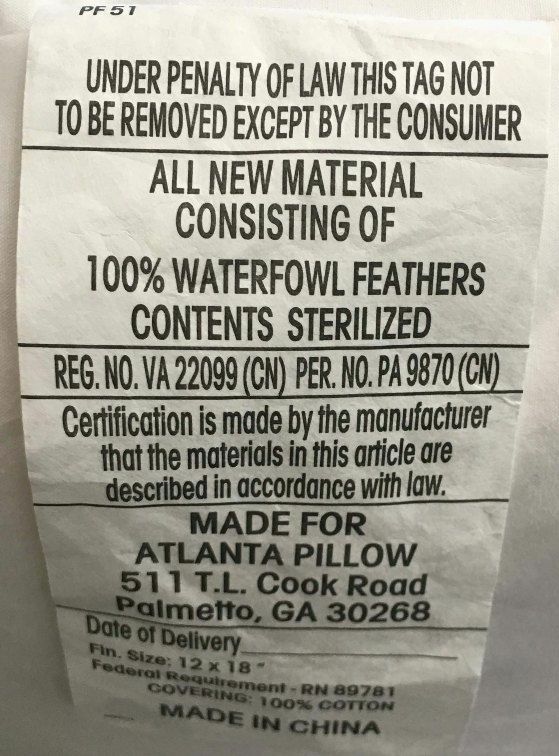 This extra step in processing the feather means you never have to worry about getting poked again. 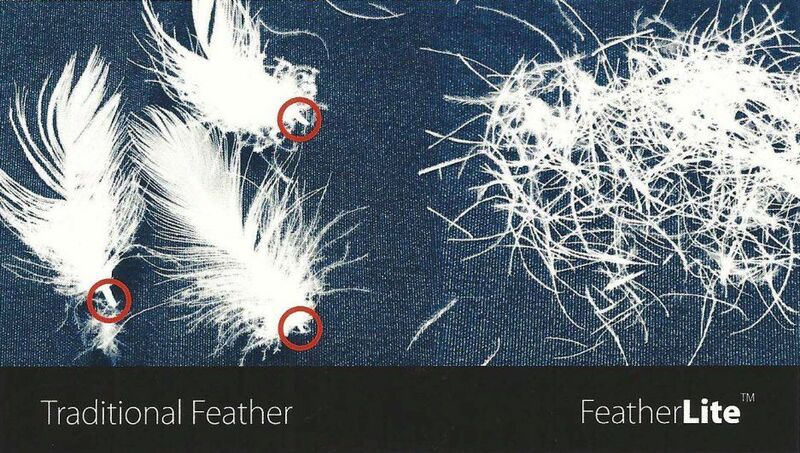 The featherlite filling also has a more consistent look with no visible dark spots like you can see on traditional feather pillows. 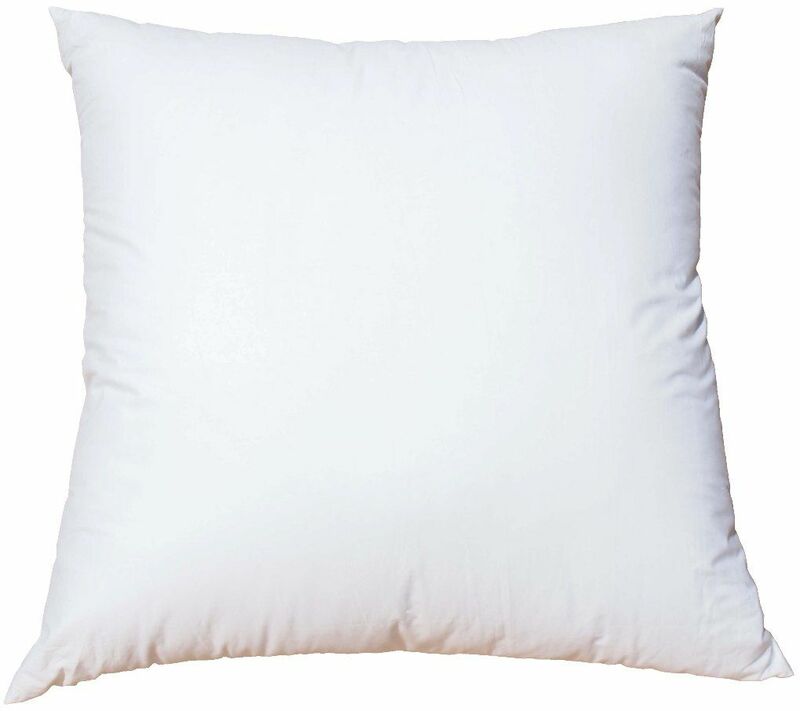 Though this pillow is made completely of feathers it retains it's traditional feather down style. 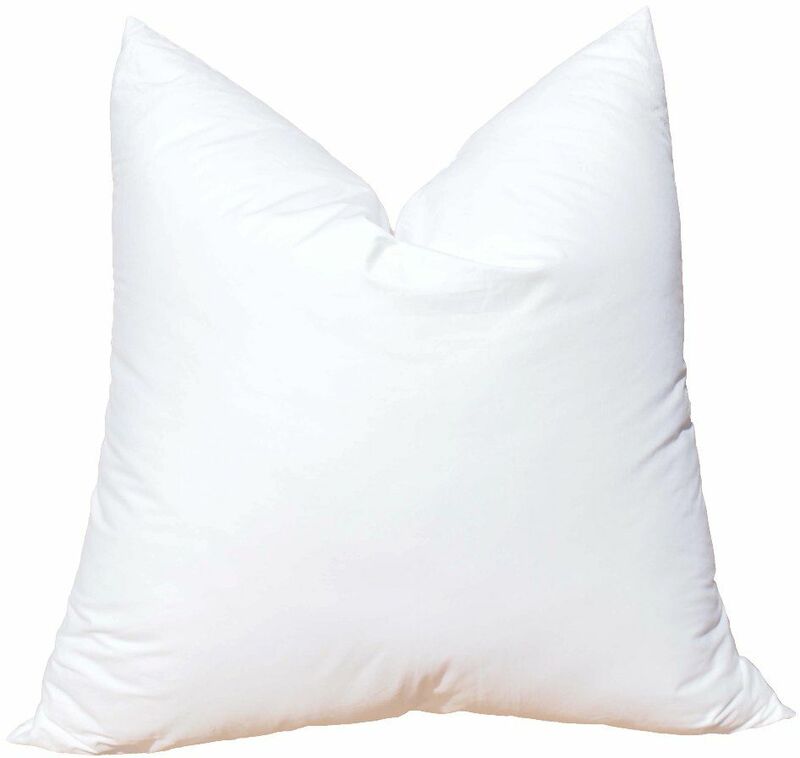 You can style your shams as a traditional pillow or give them a karate chop look.